Last month, I compared the features of three different rotary cutters and shared my opinions on them. I hope you’ve been able to try some out for yourself and have your cutting mat and rulers ready to go. It’s time to learn how to use your rotary cutter. My second cutting mat in nearly 20 years of quilting. Treat your supplies right, and the “expensive” options suddenly become cheaper in the long run. The rotary cutter revolutionized the way we cut fabric for quilting. Before rotary cutters, quilters would trace shapes on their fabric and cut them out by hand. Now we can cut an entire strip of fabric in less than three seconds. This tool that looks like a pizza cutter has made our quilting lives so much easier… but choosing the right one for you can be overwhelming. Today I’m going to compare different types of rotary cutters and some you of the other tools you need to use them. 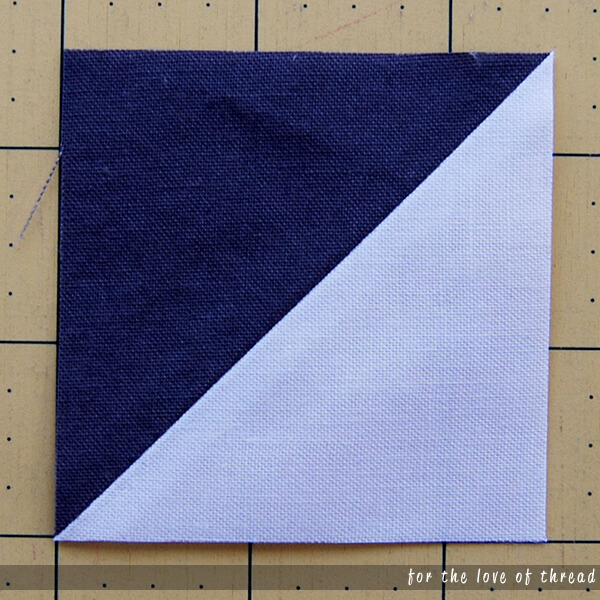 I’ve been using a Comfort Loop Fiskars rotary cutter since I started quilting. It was super affordable, and I’ve only had to replace it once in nearly 20 years. I’ve learned if you take care of your supplies, they’ll last you forever! 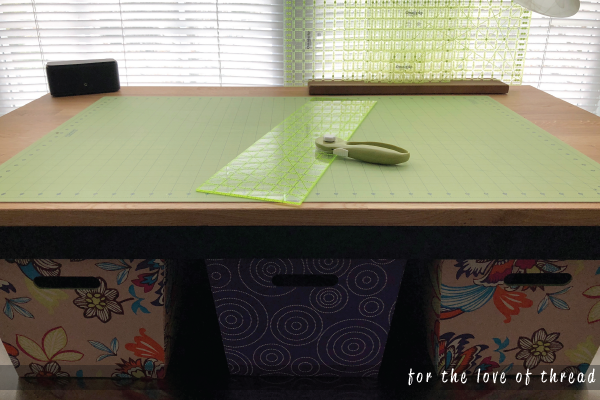 So much has changed in quilting and ergonomics that I waited for a sale and went and bought a couple different types of cutters to compare and contrast. 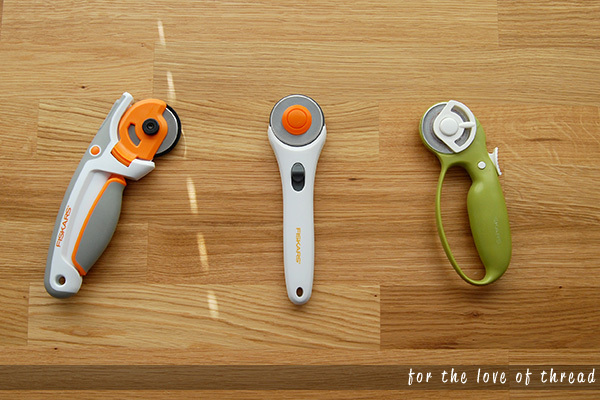 The ones featured in this post are from Fiskars (truly just a coincidence; they’re not paying me to do this! ), but many of the features exist across all brands, so if you have a favorite brand, look for these features. Also, I use my left and right hand for cutting, so I’ll point out features for lefties where they are. Rotary cutters come with all sorts of features. The right one for you will depend on your cutting style.